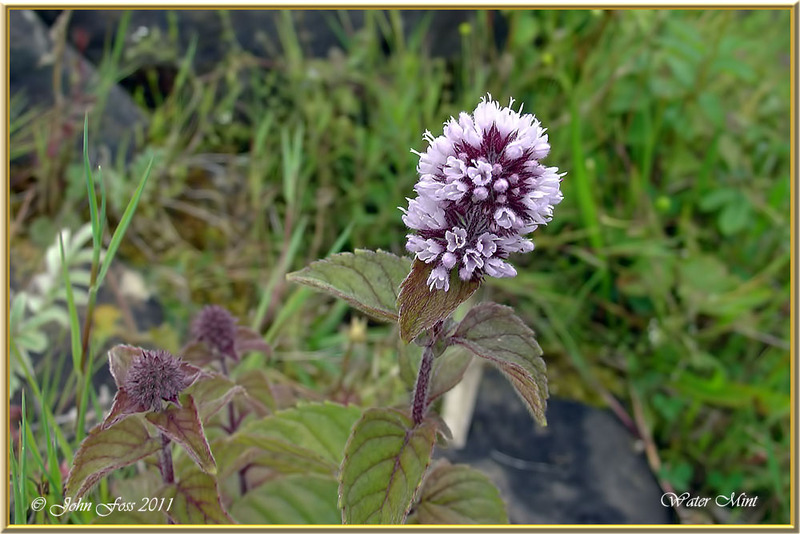 Water Mint - Flowers from July to September. 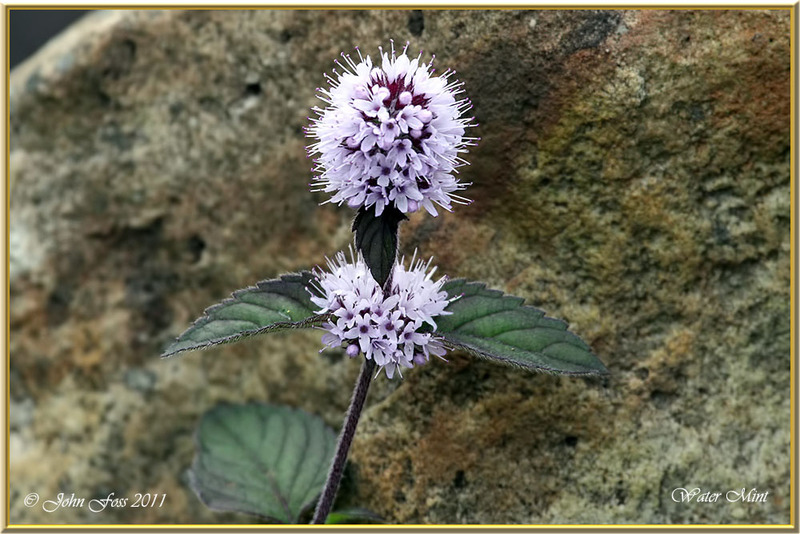 Water mint as it's name suggests, can be found close to the waters edge along river banks lakesides and streams. 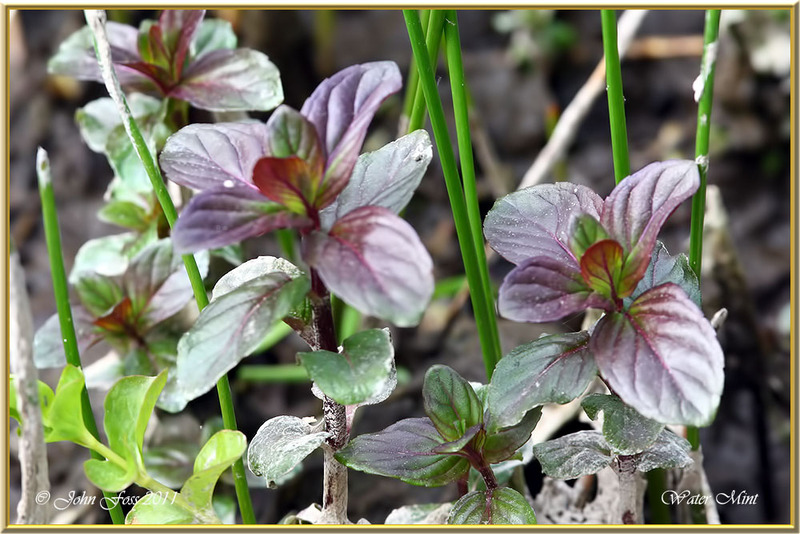 When rubbed in the fingers it produces a strong scent of mint. These photographs taken at Lough Annagh Greaghnafarna Co. Leitrim.